What Type of Plywood Should You Use for Your Basement? Choosing the right type of plywood for your basement will make all the difference for the scope of your project. Now, if you’re new to the world of remodeling, then you may be surprised to learn that there are many different kinds of ply. So, let’s take a look at this versatile material so that you can get moving on your new basement. Plywood is a term that is used to describe pieces of wood that are comprised of several layers held together with water-resistant glue. However, it should be noted that more recent uses of this term are also used to describe all engineered wood. Things like particle board fall into this category. For the most part, plywood is cost-effective and used in a wide variety of applications include cabinet-making, basement sub-floors, boat building, and more. What Kinds of Plywood Are There? The short answer is: A lot. There are many different types of this amazing product with many different applications and qualities to fit any situation. Marine plywood, for example, is perfect for building boats as it has a water-resistant, rot-resistant make-up. 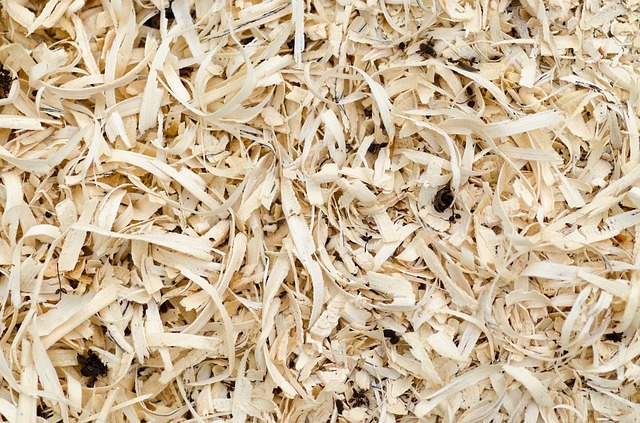 Particle board is plywood made up of small bits of wood and sawdust. This type of ply is perfect for countertops and other projects that need structure and will be covered by laminate or another material. What Kind Of Plywood is Perfect for a Basement Subfloor? So, if you’re reworking your basement’s sub-floor, you’re going to want to go for the Softwood Plywood. Usually made from the fir tree, these amazing panels are perfect for creating a brand new sub-floor for your basement. This material is great for DIY-enthusiasts and other people who love simple carpentry. It’s easy to work with and can be modeled using simple tools that you probably already have. The best way to get started with any project is to consult with some experts. When you have questions about different types of wood, working with subfloor panels, or even how to go about your next project, come on in and let’s talk about it. We’ll be able to point you in the right direction and provide you with everything you need to remodel your basement to perfection. Contact us today for more information or simply stop into our store. This entry was posted on Thursday, February 28th, 2019 at 9:01 pm. Both comments and pings are currently closed.